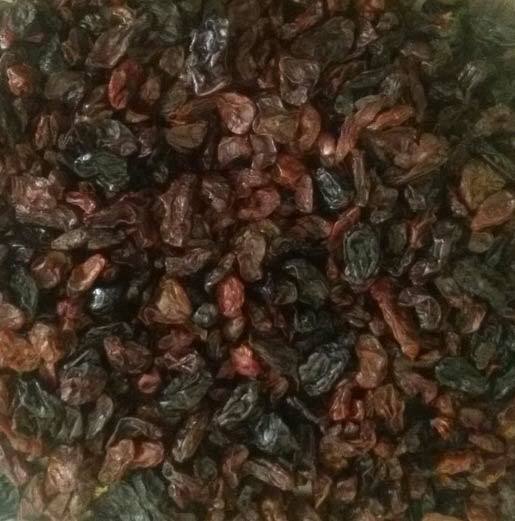 Buyers can get in touch with us for acquiring a qualitative and a nutritive array of Bird Feed Raisins at the best market prices. We source them from the certified vendors after complete quality checking. 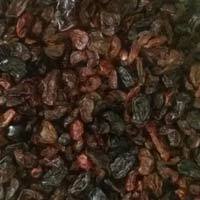 Further, we store them under the suitable temperature conditions to ensure the longer shelf life. 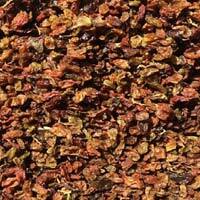 We are renowned Exporter and Supplier of Bird Feed Raisins in Maharashtra, India.